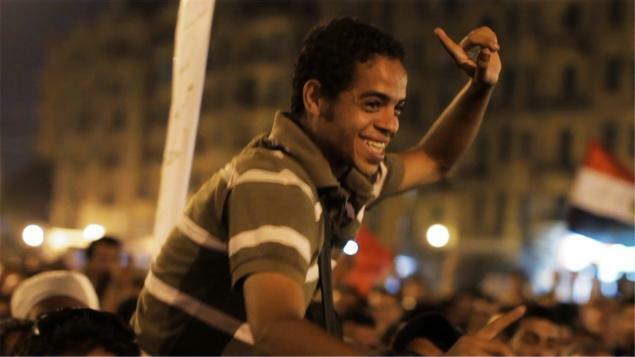 Oscar shortlisted documentary on the uprising in Egypt; a revolution that gave a gravitas to social networking, whilst simultaneously evidencing history in pitiful repetition of itself. 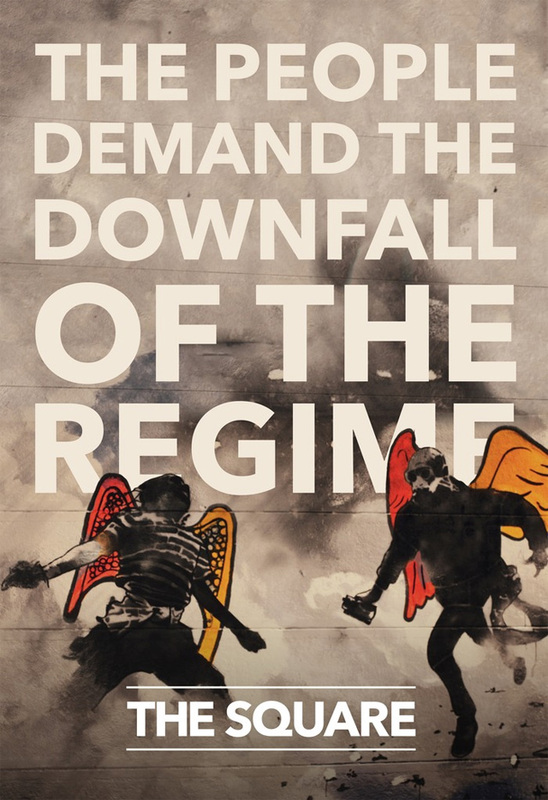 By 25th January 2011, the mass of heaving bodies that had drifted into Cairo’s Tahrir Square had swollen to a point fit to burst. The size of the gathering made one thing abundantly clear; this was beyond the mere grumble of passive protest and mild disenchantment. After 30 years of pain and suffering at the hands of the tyrannical President Hosni Mubarak, the people wanted no more. The regime needed to go. The Square, by filmmaker Jehane Noujaim, is an on-the-ground dispatch from the frontline of the revolution. A small group of the revolutionaries, including ‘The Kite Runner’ star and unofficial western go-to media spokesperson for the uprising, Khalid Abdalla, take us through the difficulties in realising a democratic utopia. As Mubarak fell (only to be replaced by an even more abusive Mosri), parts of the outside world may have initially seen the subsequent incumbency as a validation of the political and religious faction known as the Muslim Brotherhood. This film offers a contrasting portrait. One where the Egyptians despaired at being placed in a no-win position at a premature election. Their step forward had taken two steps back. There is fervent testimony as to how the sectarian manifesto can be as much of a construct and perpetuated myth of the media or government as that of a true frontline account. Why? Well, it can be a convenient and neat tool for dividing the people before a subtle cleave to conquer them. The result? The seat of power and control. Whilst it would be fair to say that this is a one-sided and transparently agenda-driven document, it does give a voice to a side that gets little-to-no airing elsewhere. The coverage on our TV screens are subjected to media angle and western political impression. ‘The Square’ devotes its time to the Egyptian civilians. The only filter is that of the filmmaker’s singular viewpoint. He avers on the side of the lay people of Egypt; those who traditionally have had little power individually, but are finally screaming at volume en-masse. Sadly, it remains not enough to usurp the cruel and violent regimes. As one of the revolutionaries utters towards the close in a chillingly bleak sound bite, “the people always pay the price”. This is an utterly engrossing and wonderfully calibrated piece on the fight for change. It is a film both of its time and out of time, thereby making it an essential documentary. It demands to be seen. This entry was posted on 10/01/2014 by toomuchnoiseblog in Reviews and tagged 2011, Cinema, Documentary, egypt, egyptian, Greg Wetherall, jehane noujaim, khalid abdalla, mosri, movie, mubarak, Release, Review, revolution, the square.